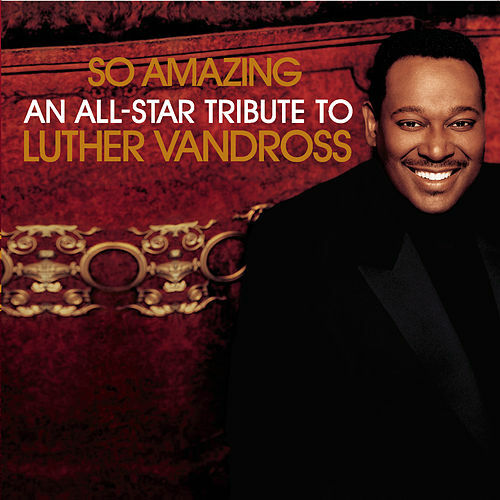 This Luther Vandross tribute draws a number of heavy hitters, including Usher, Beyonce, Stevie Wonder and Aretha Franklin, all of whom contribute highlights. Actually, there isn't a dud on this CD, attesting to power of the original material. A lovingly-made collection that stands as an inspiring ode to a great soul singer.